Home | Blog | Skin Care Blog | This is More! 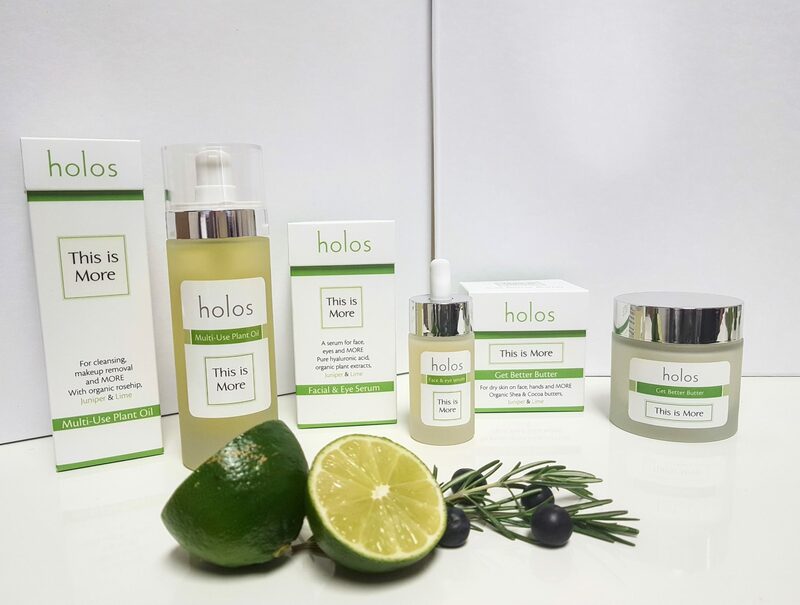 We are so excited to finally launch Holos This is More range. I created these products based on what people were asking for, an eye product, a cleansing oil and a rich cream for dry skin but I wasn’t happy to give you just that. I wanted to give you MORE. I’ve always loved to use the same product in different ways. An oil for the bath, for cleansing, for body, hair and nails. I realised that not everyone does this because they don’t know they can. So with this range I wanted to give you products that you can use in different ways, so get MORE from them. We all love a little bit of luxury. But our lives are busy. So anything that makes life a little bit easier is a bonus, right? 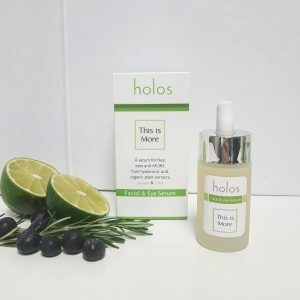 Holos gives you all the luxury you deserve but we keep it real, give added benefits, and we love to have some fun along the way. 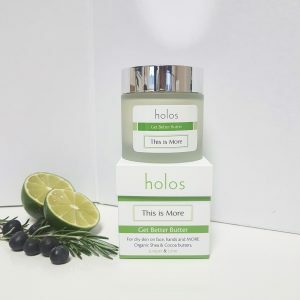 And so let us introduce you to Holos This is More. This is More brings luxury and simplicity together allowing you to tackle several beauty needs with just one product. It makes life simple for a time-starved working Mum, a busy corporate lady, a stay-at-home Mum who can’t get 2 minutes in the bathroom or the woman who travels a lot. It simplifies yet allows the skin the nutrition it needs and you the luxury you deserve. It’s also ok for men to use! What This is More does is cut through the noise and tell you – YOU DON’T NEED A product FOR EVERY PART OF YOUR BODY, FACE, NECK, EYES, DECOLLETAGE. You can actually do it all with one. These products have multi-functions and multi-uses and so are multi-beneficial. This is More is made with essential oils of Lime and Juniper! Lime and Juniper are anti-bacterial, anti-fungal and perfect for sensitive skin. We promote health and feel good but who says we can’t have fun too? It’s all about balance and simple acts of kindness towards yourself. The fun in this range is finding new ways to use the products. This is More will enhance an existing beauty routine and prompt experimentation, and for those who want results and luxury, but with minimal effort, this collection is essential. I really hope you love these as much as I loved creating them.